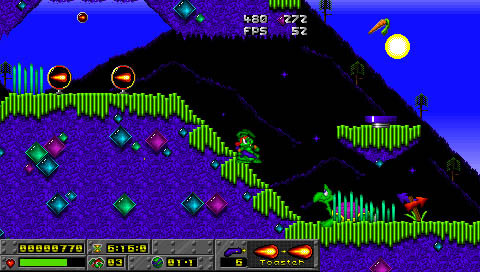 This is a PSP adoptation of Jazz JackRabbit 1 by Epic MegaGames. 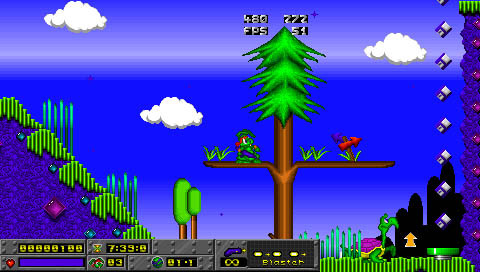 It is still in early stage but already playable full screen with music and sound FX. Read the included README for install instructions. - updated sound FX library with original Jazz samples. 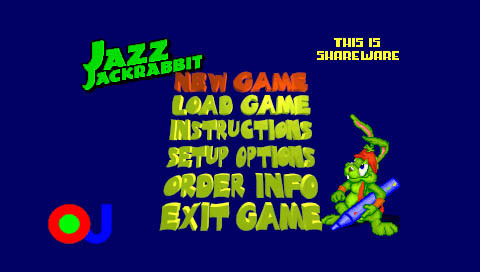 Jazz JackRabbit PSP 0.2 ALPHA NEWEST!